Dalla Torre organized the first Italy-Israel meeting on nonequilibrium physics at BIU in 2016, under the auspices of the embassy of Italy. "The conference was a huge scientific and diplomatic success, thanks in particular to the former ambassador of Italy to Israel, H.E. Francesco Maria Talo, who opened the conference with a clear message against the anti-Israel BDS movement," recounts Dalla Torre. In 2018, he co-organized part two of the conference in Salerno, Italy, which was also a success. He hopes to make this conference a biennial event. He has additionally organized an international conference at the Max Planck Institute in Germany, and is working on next year's Minerva Seminar, which will probably be held at BIU. "Science is international – you need to be exposed to what's happening elsewhere in the world," stresses Dalla Torre, who obtained his BSc at the Technion, and MSc and PhD degrees at the Weizmann Institute, before conducting postdoctoral research at Harvard University. At BIU, Dalla Torre notes the international flavor in the hard sciences. 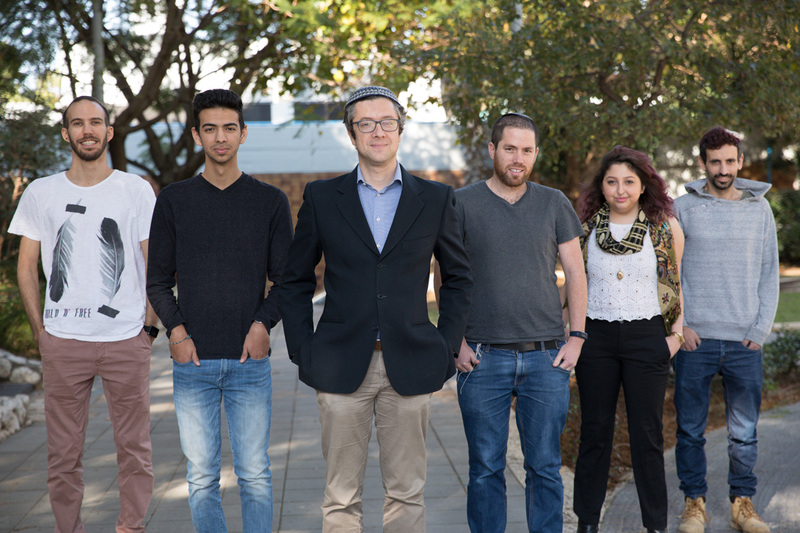 "Bar-Ilan has a number of PhD candidates and many postdoctoral researchers from abroad, especially from India since we have government-supported exchange programs. Chinese students also study at BIU as part of an undergraduate exchange program in physics with Shandong University, and we have several hundred immigrants from France, South America, Italy, Russia and the US. Traditionally BIU has been a home for Olim, who wish to combine academic training with Jewish heritage studies," observes the Italian-born physicist. "We are a diverse university," says Dalla Torre. "People feel comfortable expressing different views, be they scientific, social, or political. We have a synagogue, a prayer room for Muslim students, and also a special campus for haredi students. We try to be open …and not just open to people who think exactly like we do." Dalla Torre avidly supports strengthening ties with institutions abroad. "Based on my professional experience, I see that the great majority of researchers are happy to collaborate with Israel," he wrote in a recent Jerusalem Post Opinion piece. "They appreciate the value of the discoveries made in our universities and research institutions. Supporting research is not only good for our economy, but also for our international relations. But this is not sufficient. We must ensure that Israelis are key speakers at scientific events and that their active participation in these events is made public even if this attracts opponents.” He recalls that BIU signed a MOU with a top Italian physics research institute, Scuola Internazionale Superiore di Studi Avanzati (SISSA), whose director had to write a whole paper countering claims of an anti-Israel group. "We should be more supportive of those who support us. There should be someone they can contact for immediate help when confronted with anti-Israel provocations," he says. In the meantime, Dr. Emanuele Dalla Torre pursues his global agenda, investing efforts in preparing Bar-Ilan to make a quantum leap worldwide, and advising students and post-doctoral researchers, "If you want to succeed, you need to work hard and realize that there are no shortcuts!"